Macro photographers are on a continuous quest to bring out every inch of detail of their subjects in the photos they take. With the Canon 5D Mark IV, the latest flagship DSLR to grace the brand’s line of high-end cameras, macro photography becomes a simpler task to handle as opposed to using lower-end models. This high-end DSLR delivers utmost sharpness with each shot, and its wealth of features are a boon to any macro photographer around the globe. However, simply taking random photos of small items won’t make you a macro photographer that will grab the attention of the photography community. What you need are ideal macro lenses to help enhance your craft even further. With quality macro lenses, you now have the ability to bring out a ton of detail in each shot. A good macro lens can help you focus on your main subject while everything else in the photo becomes a creamy blur. 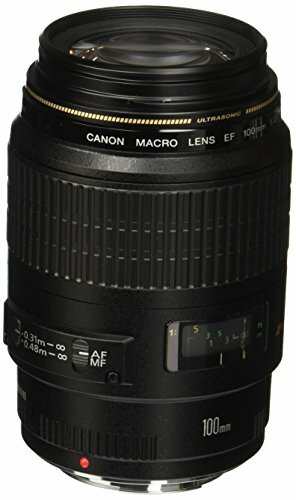 Macro lenses with large apertures can help you achieve a shallow depth of field, which is vital for some macro photographers who want to achieve such a photography technique. If you think that having a shallow depth of field is not enough and would want the rest of the photo to be pin-sharp, then you can lower the aperture reading on these quality macro lenses to bring more of the image into focus. What you’ll get is a photograph filled with detail. The Canon 5D Mark IV is a great tool to have for macro photography, but do make sure to get quality macro lenses for it as well. If you’re already perusing the market to search for the next lens to purchase, here are the best macro lenses for the Canon 5D Mark IV that might tickle your fancy. The Canon EF 100mm f/2.8L Macro IS USM makes use of a 100-millimeter fixed focal length to bring your stunningly gorgeous macro photographs in the right perspective. Its focal length also makes it an ideal lens for portrait photography. It also has a Hybrid Image Stabilization feature that allows sharp images to be shot, even when you’re shooting with your Canon 5D Mark IV handheld in low light situations. Unlike other low-quality macro lenses on the market, the Canon EF 100mm f/2.8L Macro IS USM can bring about excellent image quality. Details brought about by pictures taken with it are nothing short of outstanding. While it makes use of an Ultra Sonic Motor for quick, accurate, and near-silent focusing operations, the image stabilizing functionality might bring a bit of noise to the scene, so bear that in mind. As mentioned in a previous section, macro photography requires high levels of detail in particularly every shot. With the Canon EF 100mm f/2.8 Macro USM, that dream might be closer to becoming a reality. 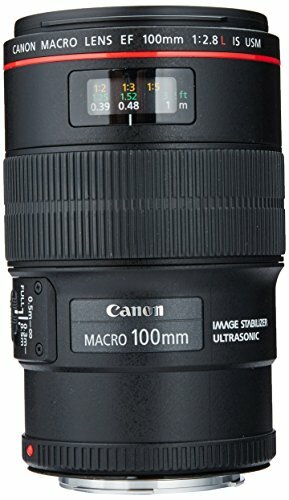 This particular lens should not be confused with the Canon EF 100mm f/2.8L Macro IS USM. Its L-lens variant does bring more features and quality to your taken images, but it does cost more. As such, the Canon EF 100mm f/2.8 Macro USM is a more budget-friendly macro lens as compared to its L-lens counterpart. Even though it doesn’t have an internal image stabilizing feature, this lens is still one of the most exemplary macro lenses you can find in today’s market. Images are still brimming with detail, and color balance and contrast are at just the right level of “pop” in them. Aside from high levels of detail, sturdy build quality, and the total number of features, another factor to consider when looking for quality macro lenses on the market is focusing speed. Imagine this – if you take too long in taking the shot because your chosen macro lenses are too slow when it comes to focusing, then you might lose the moment (and perhaps even your subject). 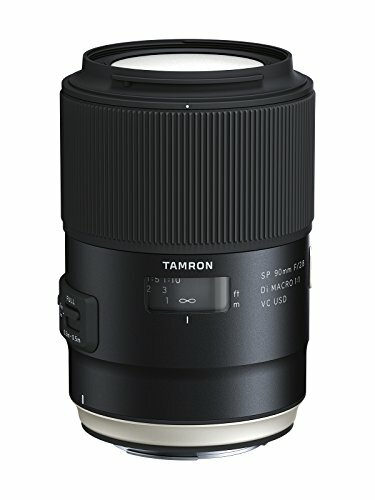 If you no longer want to deal with constant refocusing and recomposing shots, then the Tamron SP 90mm f/2.8 Di VC USD Macro might be a good choice for you. This macro lens helps with your macro photography by providing quick focusing speeds. Furthermore, auto-focusing with this lens is near-silent. Photos also come with as little chromatic aberration as possible, which would otherwise be a problem with low quality macro lenses. If you want to highlight only certain points in your image while the rest becomes a nice, creamy blur, then consider getting the Sigma 150mm f/2.8 EX DG OS HSM APO Macro. 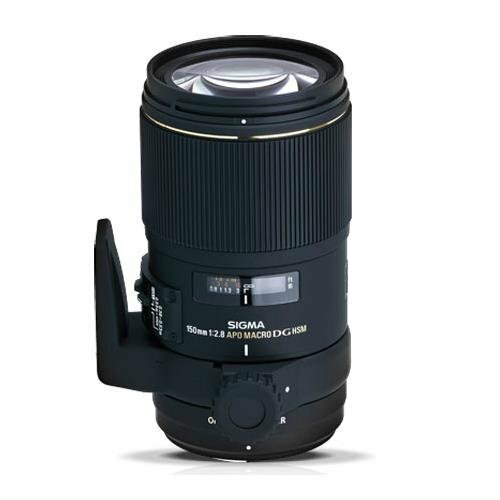 This prime lens has a long focal length with a reasonably fast aperture. It can bring in a good amount of light, so low-light macro photography is a simpler task to handle as compared to, say, using the standard 18 to 55-millimeter kit lens. Its focal length and large aperture mean that it can also work well as a portrait lens. Whether it’s macro or portrait photography, you’re going to get amazingly sharp images of your subjects. Color accuracy is great, and there’s just the right amount of clarity and contrast in each image. For many macro photographers, having the best macro lenses in their camera bag is crucial to get that “award-winning” shot. While it is possible to do macro photography with other types of lenses, having dedicated macro lenses brings about pleasing benefits that will be fit for even the most demanding requirements of a macro photographer. We hope that this guide assisted you in reaching a sound conclusion as to which macro lens to purchase next to your Canon 5D Mark IV.